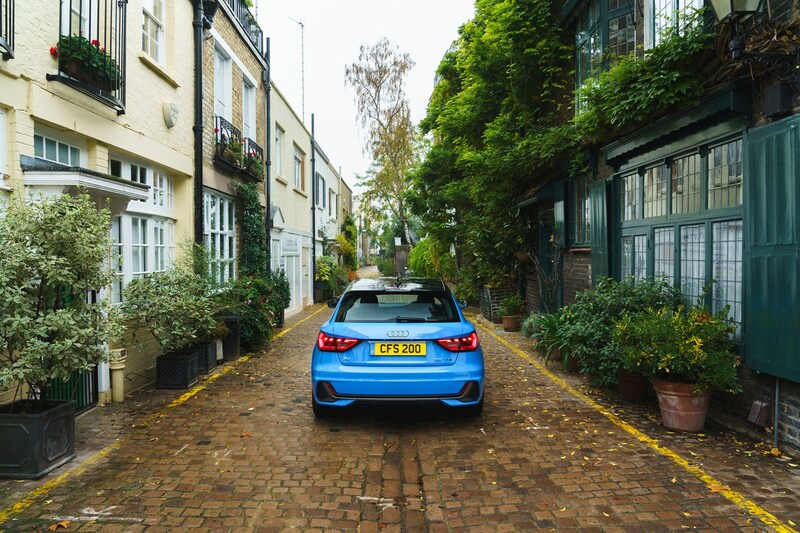 The 2018 Audi A1 Sportback is a premium rival to the MINI Hatch and DS 3, as well as upmarket Vignale versions of the Ford Fiesta in the supermini hatchback class. But it is also closely related to the Volkswagen Polo and SEAT Ibiza – the three cars are all based on the same underpinnings. This second-generation model is available only as a five-door version, known as a Sportback in Audispeak. There’s not a three-door version this time. It’s externally a bit longer than its predecessor, although narrower and lower, and feels noticeably larger than before inside. Audi says you get more shoulder and elbow room with enough space so that four six-feet adults have just enough room to travel in comfort. There’s more space out back too – a 335-litre boot with the seats up, and 1,090 litres with them folded. That’s more than you get in the key MINI rival. A standard 8.8-inch touchscreen infotainment system and 10.3-inch digital instrument cluster lend a slick, modern feel. The high-tech gloss complemented by crisp, architectural lines of the dashboard. The trade-off is some hard, cheap-feeling interior plastics in surprisingly noticeable places – the top of the doors, for instance. However, physical buttons are logically arranged, and the touchscreen intuitive to navigate. 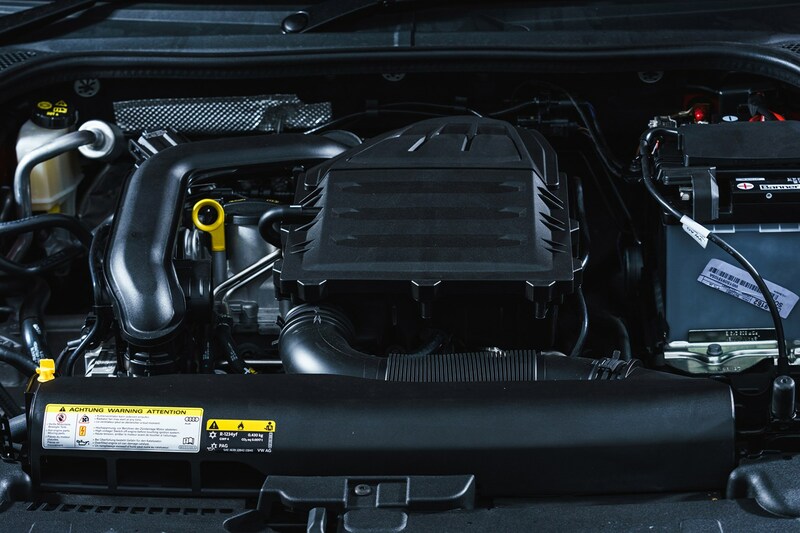 Engines take the form of a 1.0-litre three-cylinder engine badged 25 TFSI (95hp), or 30 TFSI (116hp) and a 1.5-litre four-cylinder 35 TFSI with 150hp. 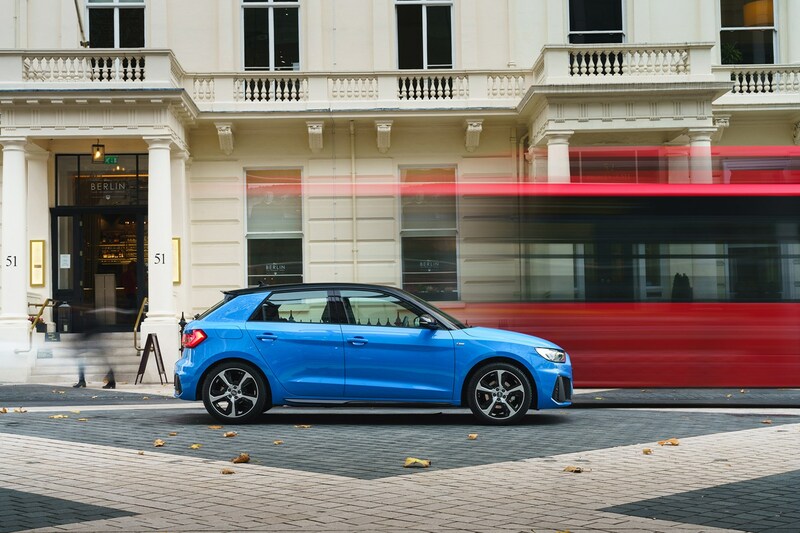 Top of the range is the 40 TFSI, a 2.0-litre four-cylinder with 200hp – this comes in S Line Competition trim, with 17-inch platinum grey alloy wheels with matching door mirror housings, adaptive suspension and red brake calipers. All other models are available in SE, Sport and S Line trim. 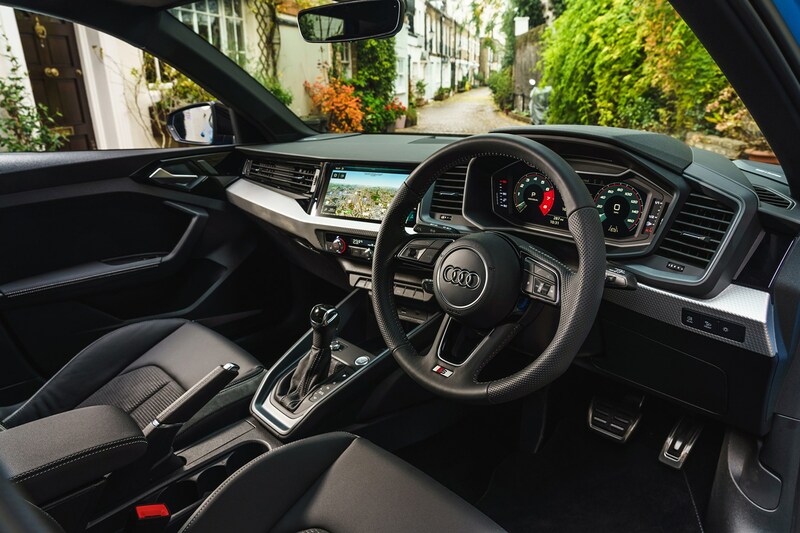 As well as the media system and instrument cluster mentioned earlier, standard equipment across the range includes a multi-function steering wheel, LED front and rear lights, DAB radio, smartphone interface, voice control, electric heated mirrors, plus lane-departure warning, and Audi pre-sense, with pedestrian/cyclist recognition. 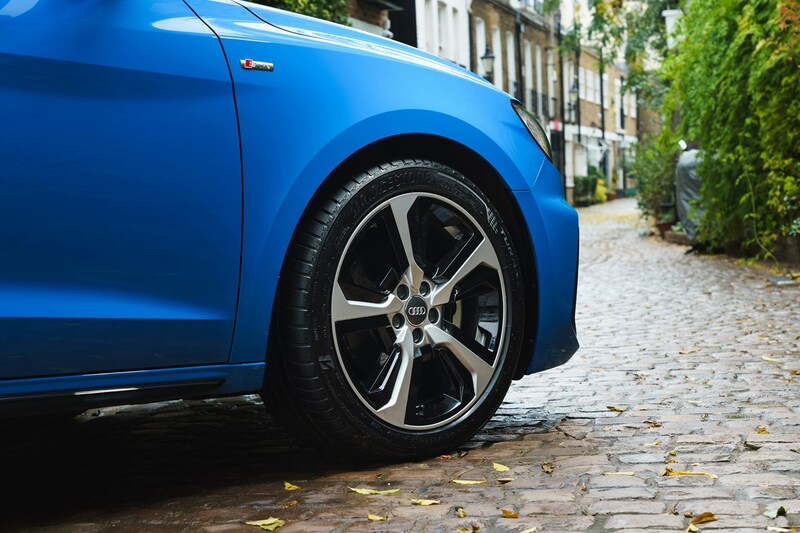 Sport upgrades the wheels from 15- to 16-inch alloys and you get cloth sports seats, cruise control and rear parking sensors. S Line introduces 17-inch alloys, sports suspension (which can be deleted), bodykit and half cloth/half leatherette trim. 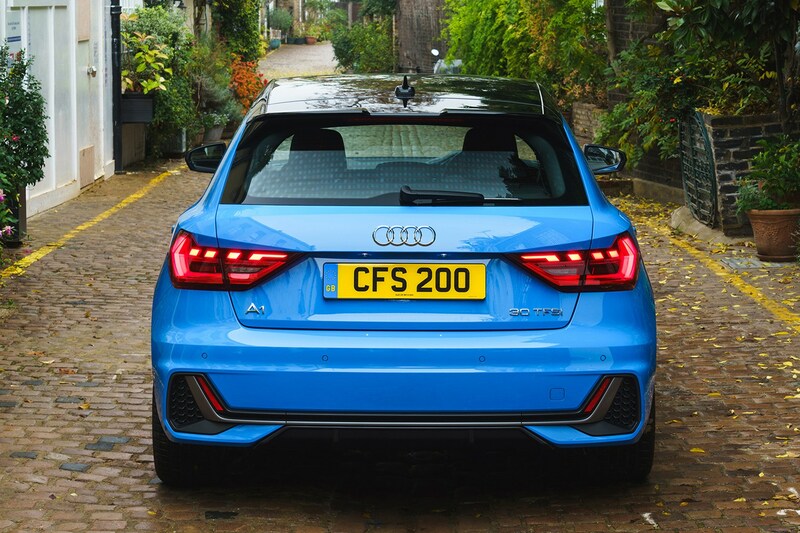 The Audi A1 Sportback has grown up in its second incarnation, with a more mature feel and some highly impressive tech. The larger bodyshell does have a more mainstream look than the cuter, more compact original, but it also results in a larger cabin and boot – it’s a supermini that can cover more bases than its predecessor, including family duties. This is an expensive choice compared with rivals, but the 30 TFSI is predicted to retain 45% of its value after three years/60,000 miles, which should help lower PCP monthly payments as well as providing those buying outright with more security. 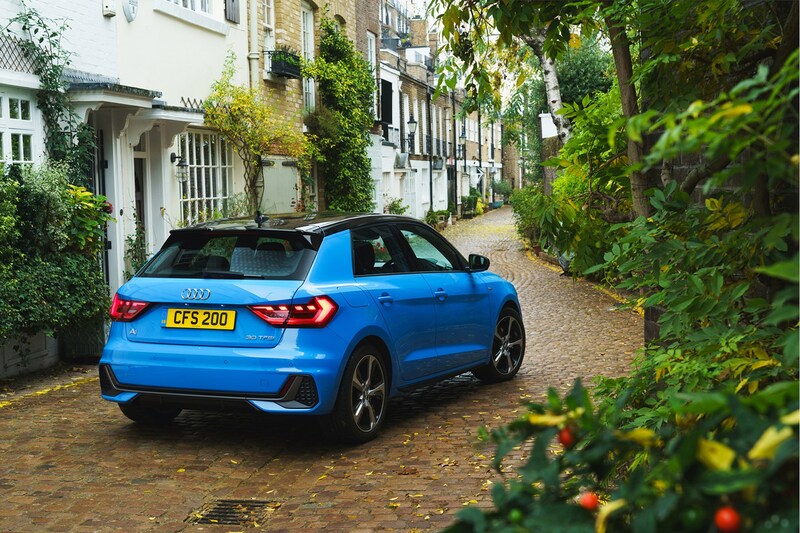 Read on for the full 2018 Audi A1 Sportback review.